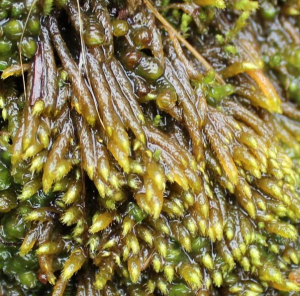 Observation - Upland stream pleurocarpus moss - UK and Ireland. Description: Lovely moss, any help please! Lovely moss, any help please!